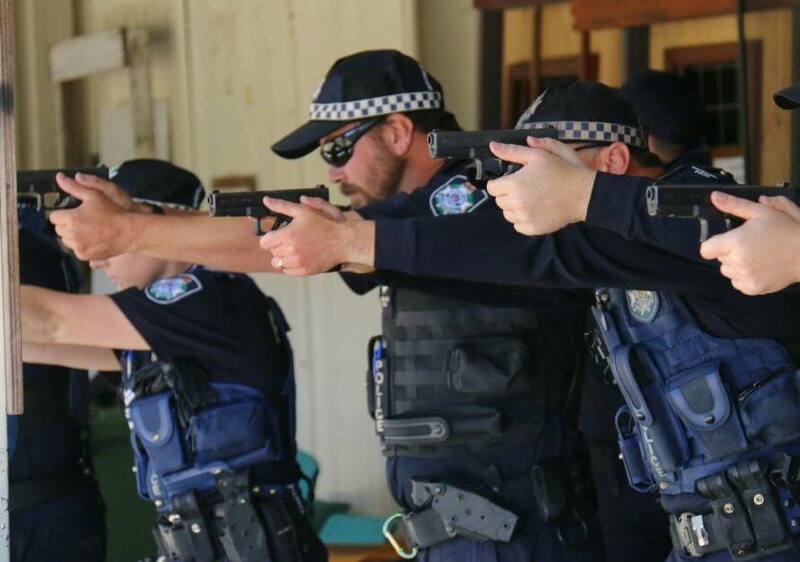 Gold Coast Pistol Club hosts a range of events for a stream of service departments including QLD Police, AFP, Customs and more. 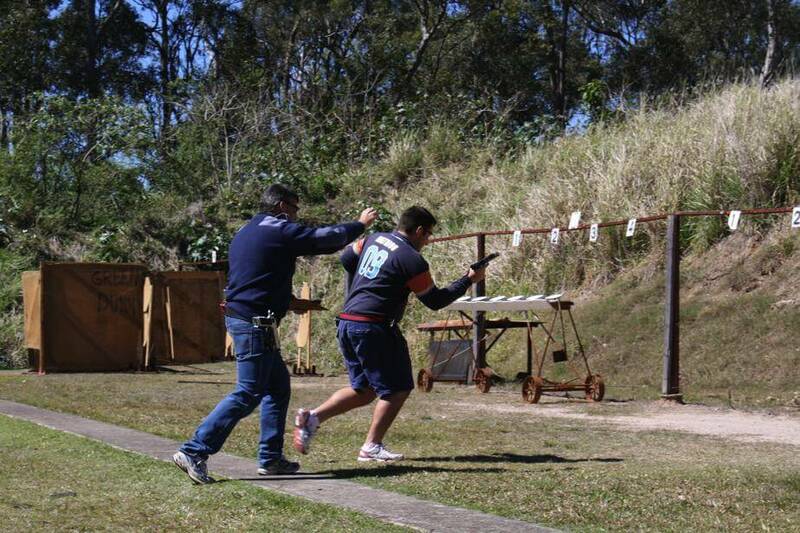 Combined Services Pistol competition permits the use of a handgun with a trigger weight no less than 1.36kg. Both stages of double-action triggers on revolvers must comply in both stages. The holsters used must be practical, safe, serviceable and fit the handgun. 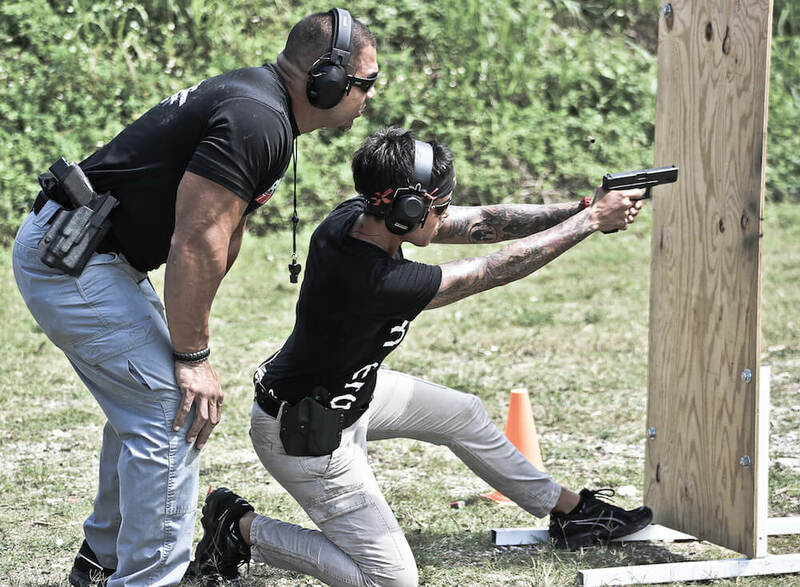 In supplementary events, where there is a requirement to draw from the holster, the shooter must hold their state or territory’s qualification and the holster must be of a type that covers the trigger. Gloves or mittens are not permitted, unless required for medical reasons. Optical aids such as telescopic, red dot and optical sights, spotting scopes or binoculars are not permitted during the competition, except under direction of a designated official for target checking. A shooter may not use or wear any optical aids or devices of any type that provide an unfair advantage.